Detroit Zoo celebrates Veterans's Day with FREE Admission for Military…. 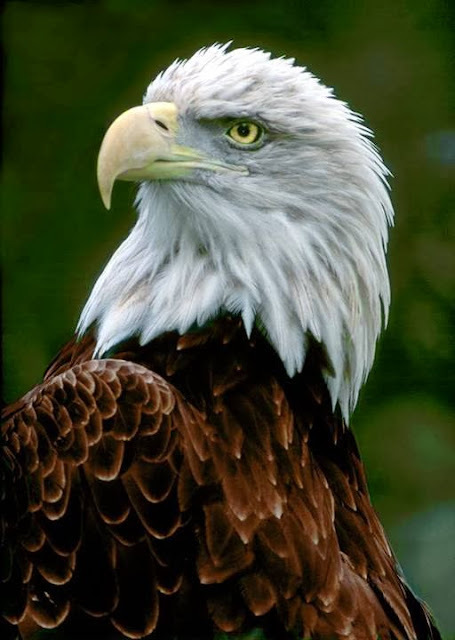 In observance of Veterans Day on November 11, 2014, the Detroit Zoo is offering FREE admission for all active military as well as veterans – both honorably discharged and retired – with ID (including Form DD-214). "We're grateful to the men and women who keep our nation safe and thank them for their service," said Detroit Zoological Society Executive Director Ron Kagan. Veterans Day visitors will find that autumn is the perfect time to visit the Detroit Zoo. As the temperatures drop, many of the animals become more active outdoors, including the polar bears, tigers, red pandas, wolverines, elk and bison. The Zoo's newborn giraffe calf, Mpenzi, can be seen outdoors on warmer days and indoors in cooler weather. Free Veterans Day admission is underwritten by the MASCO Corporation Foundation.